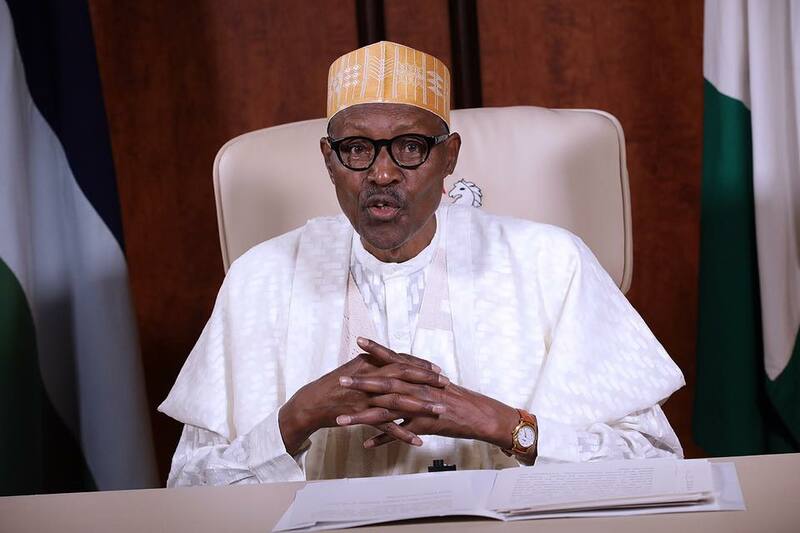 President Muhammadu Buhari on Tuesday, approved the appointment of chief executive officers of agencies in the Federal Ministries. The Ministries include: Health, Information and Culture, Education, Power, Works, and Housing, and Resident Electoral Commissioners in the Independent National Electoral Commission, INEC. The appointments include new rectors for some polytechnics, such as Yaba College of Technology.